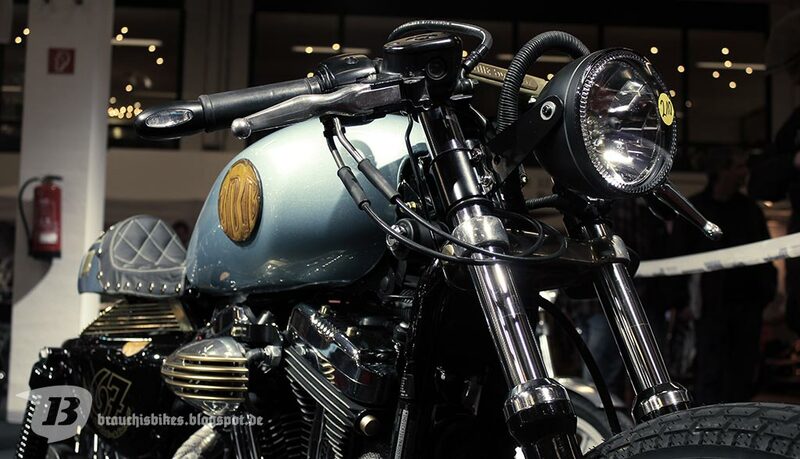 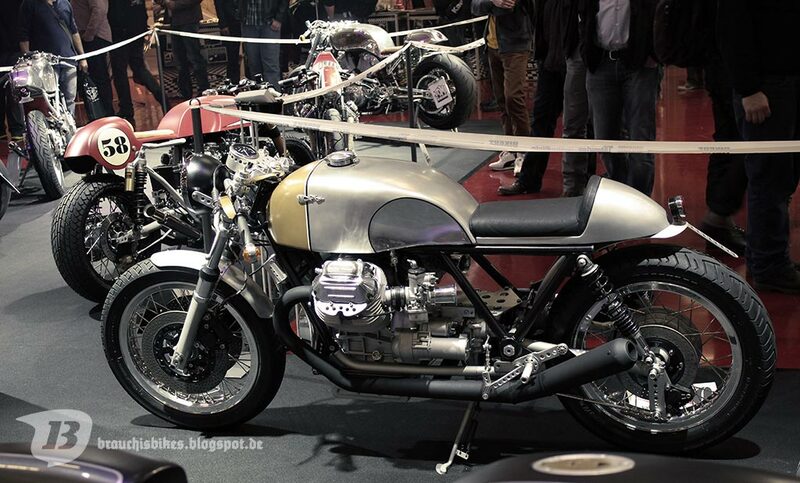 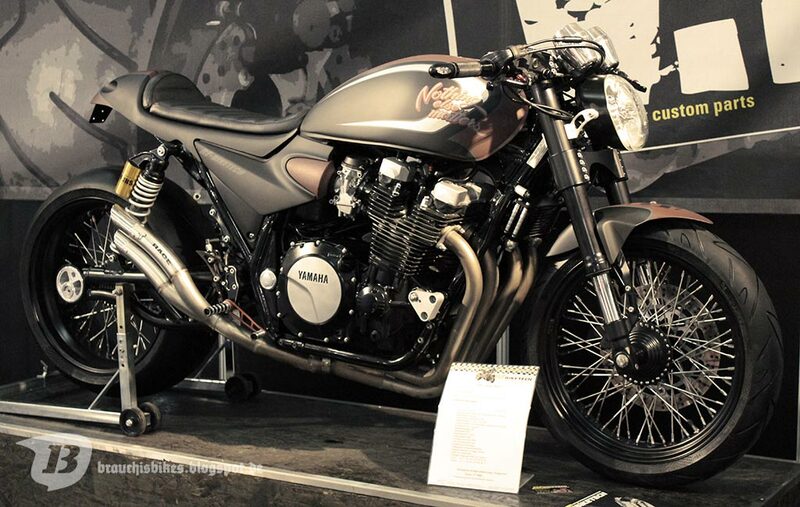 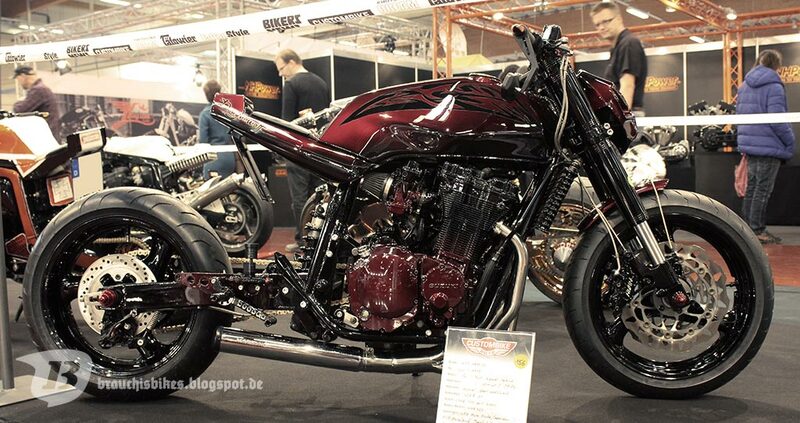 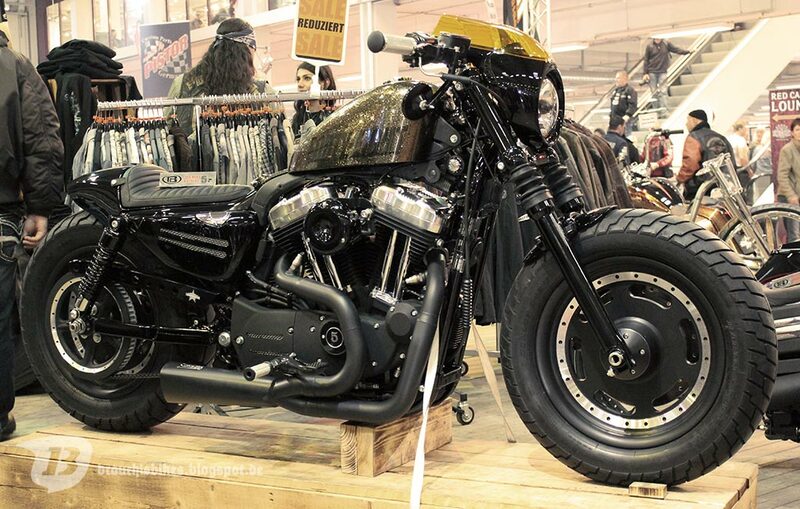 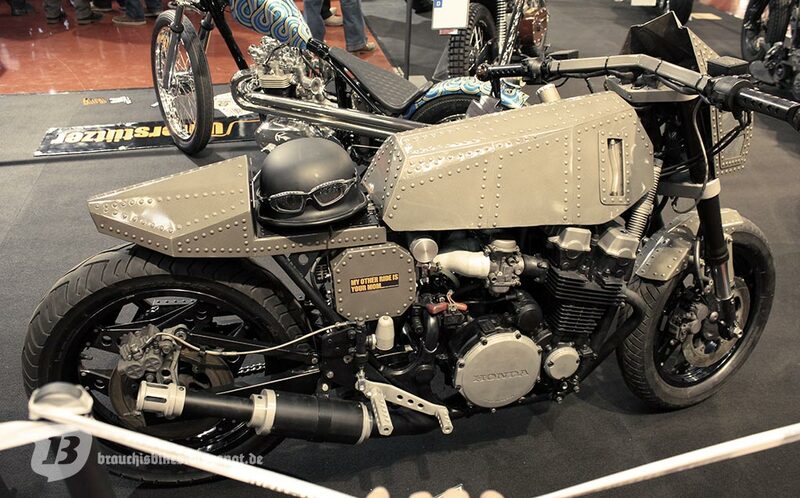 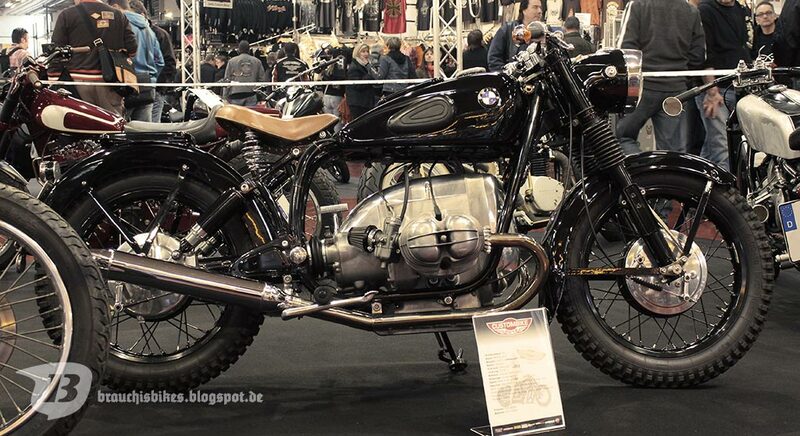 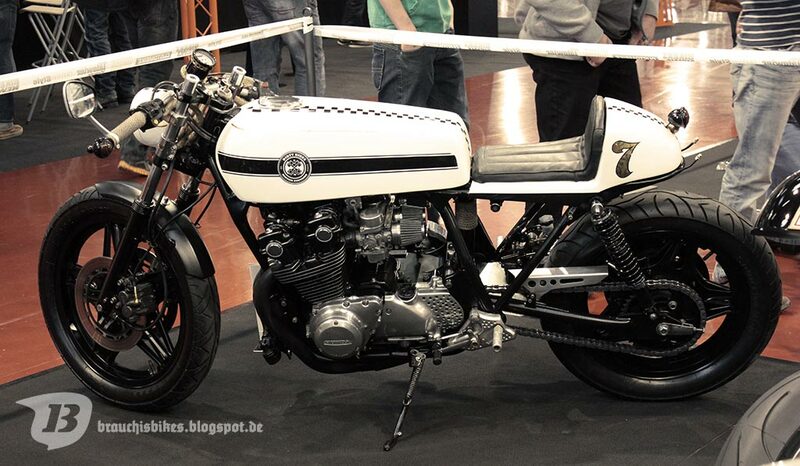 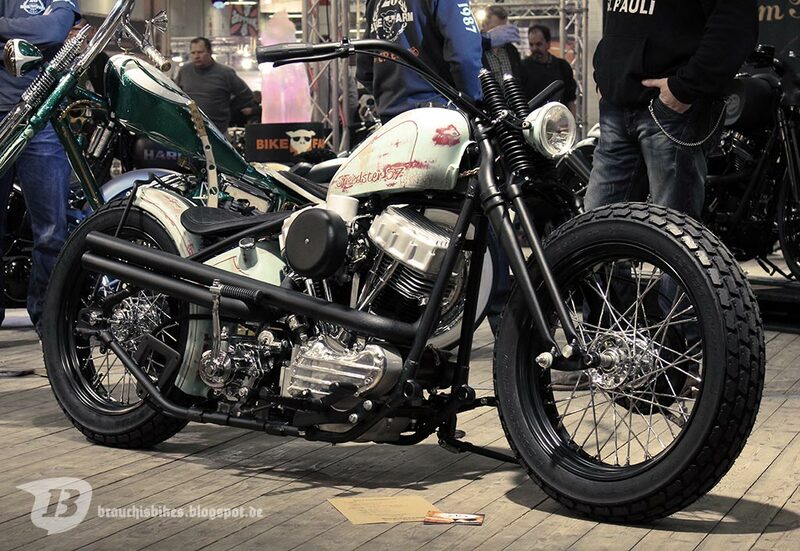 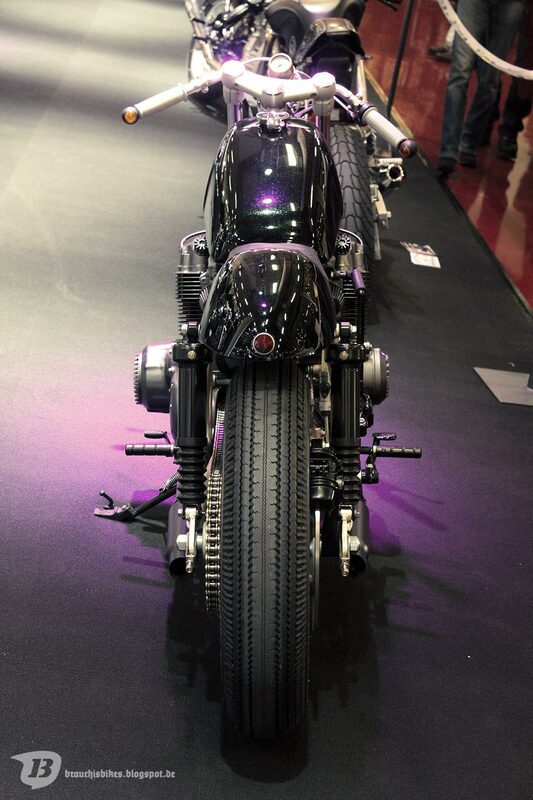 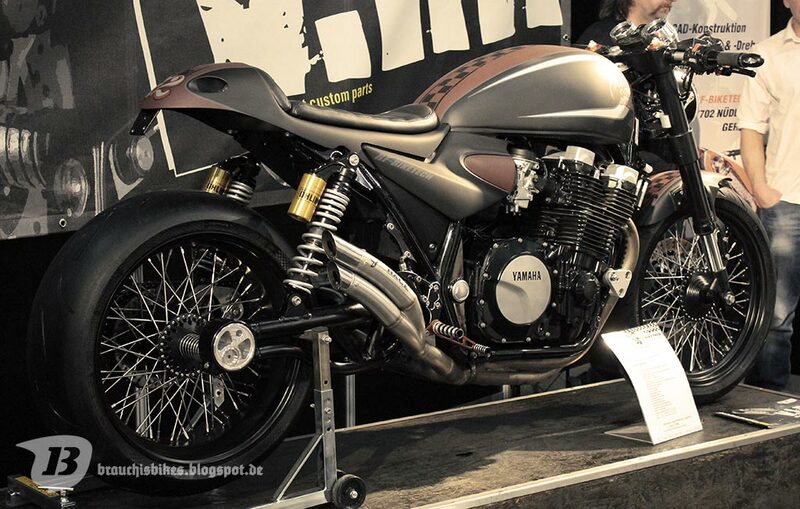 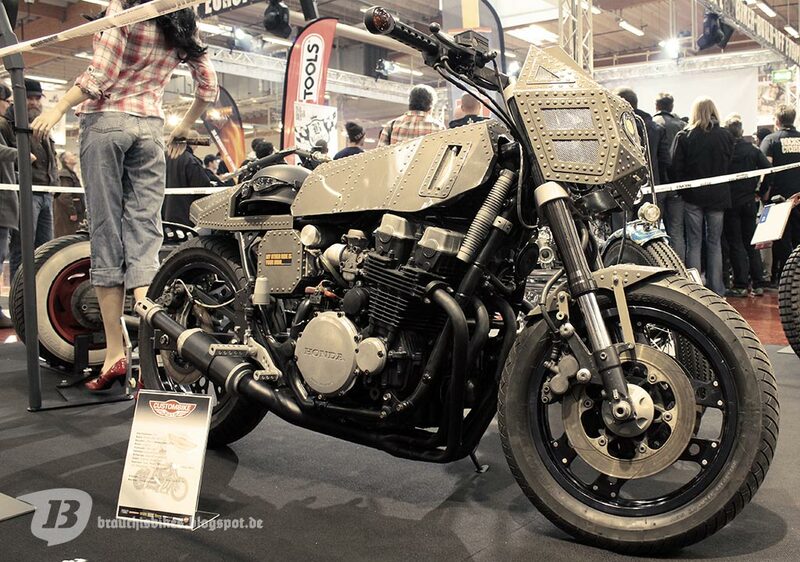 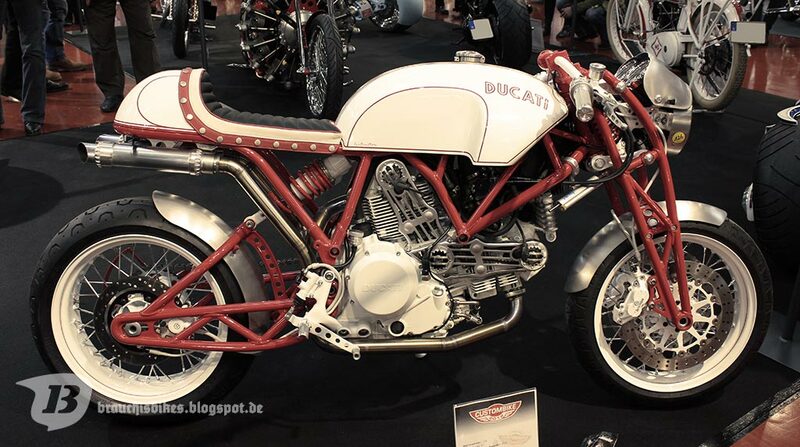 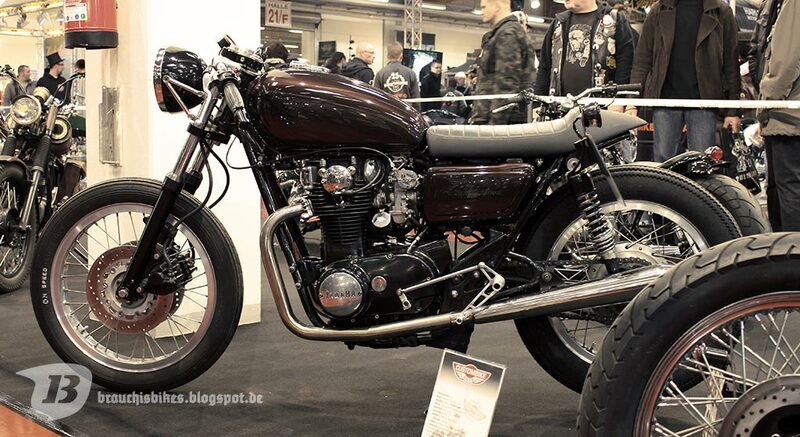 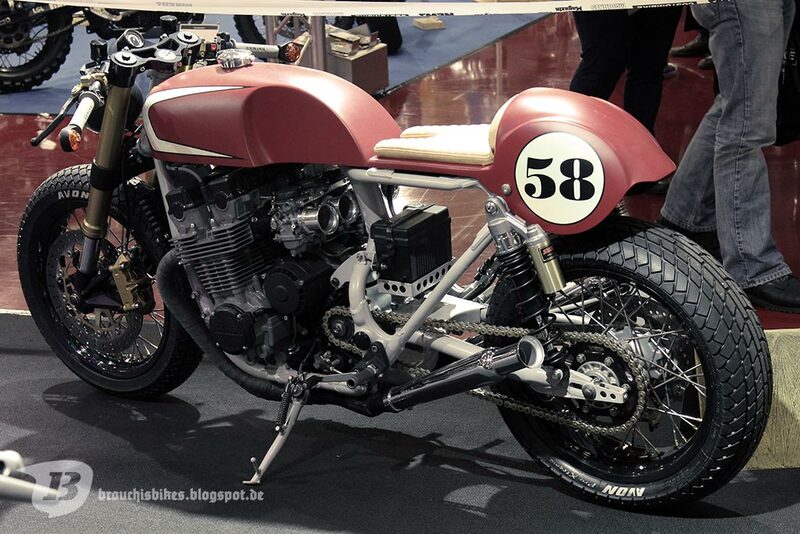 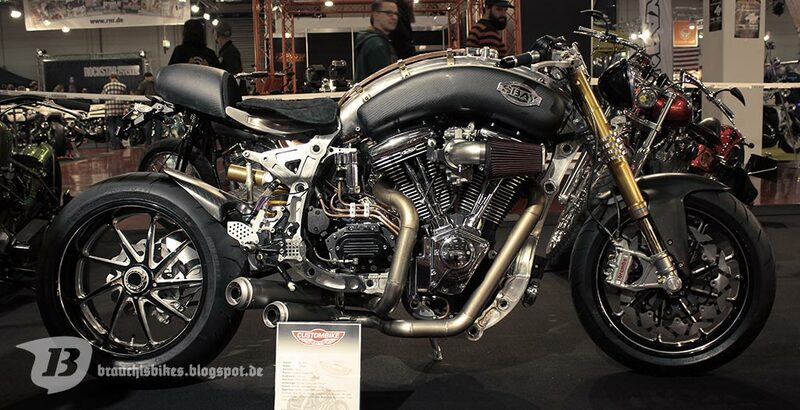 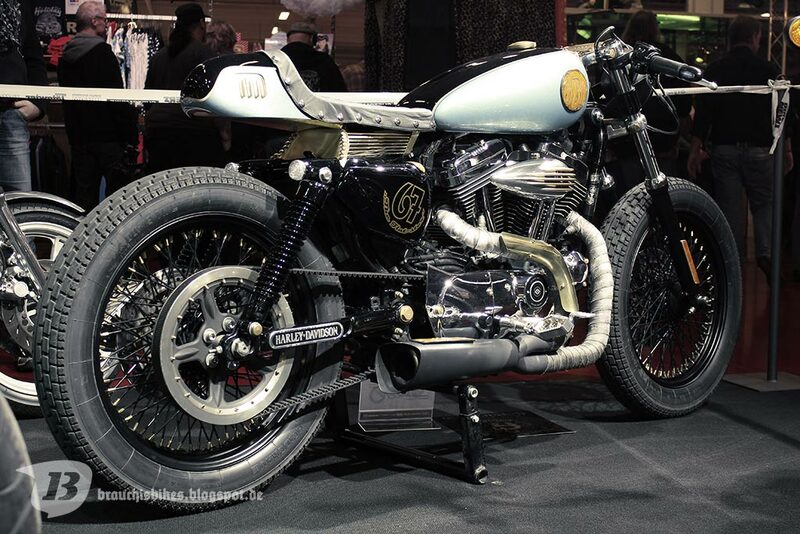 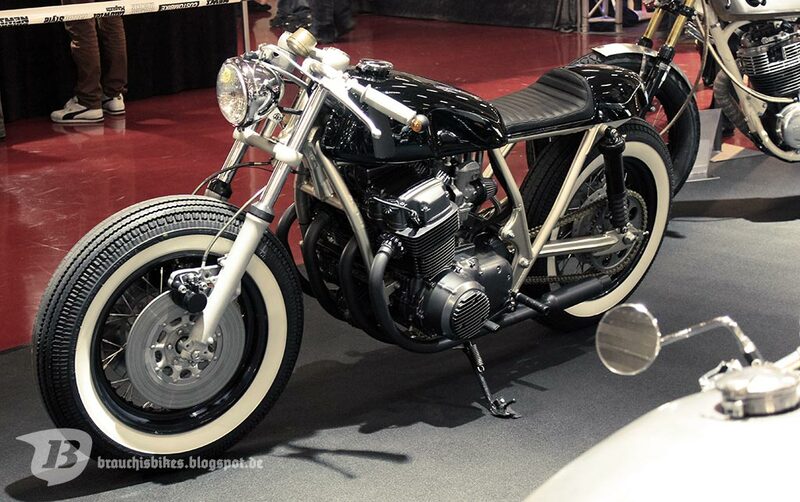 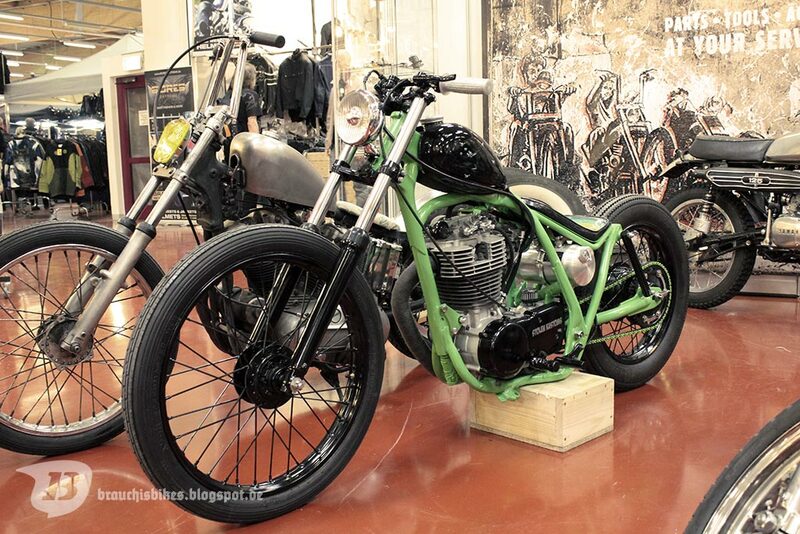 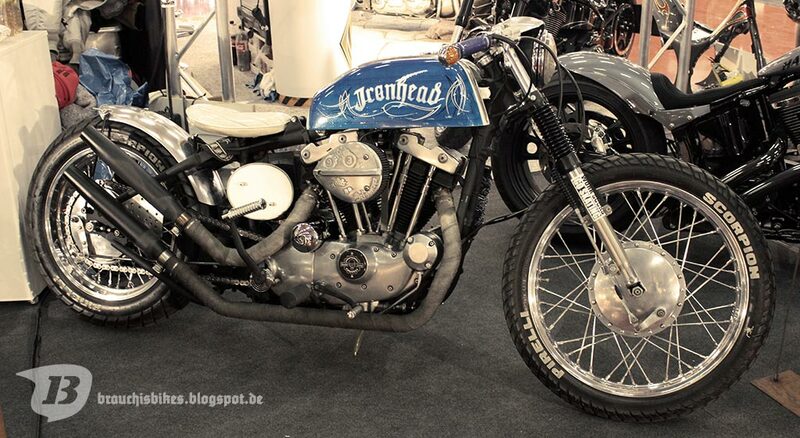 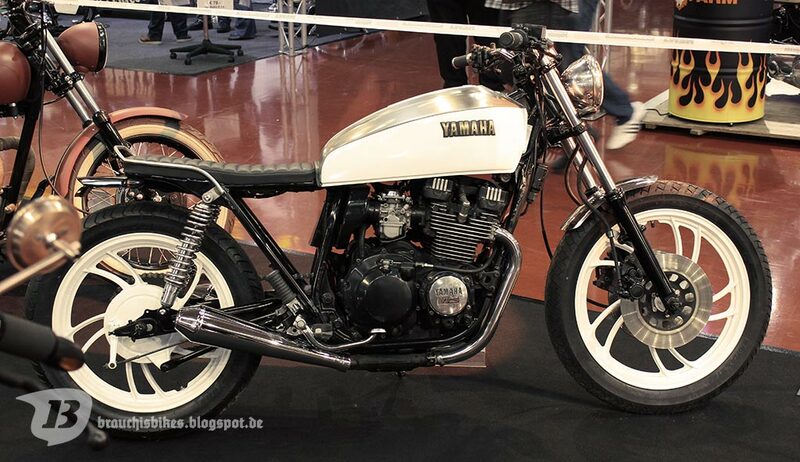 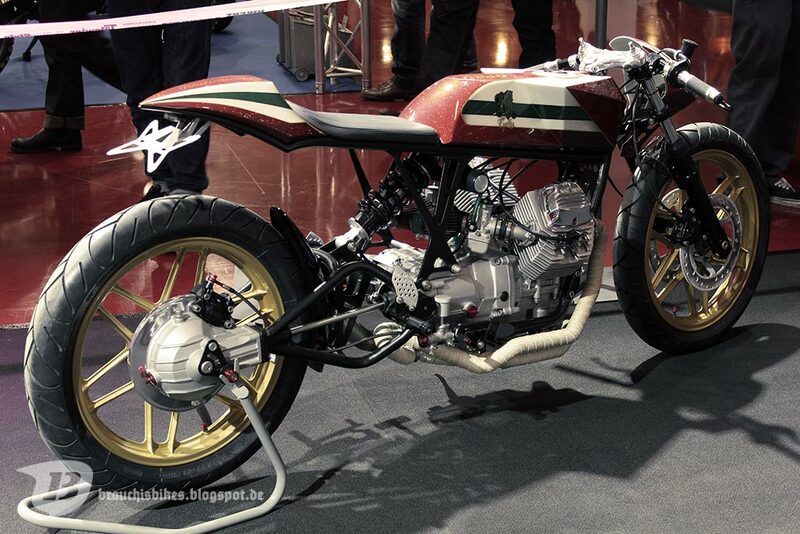 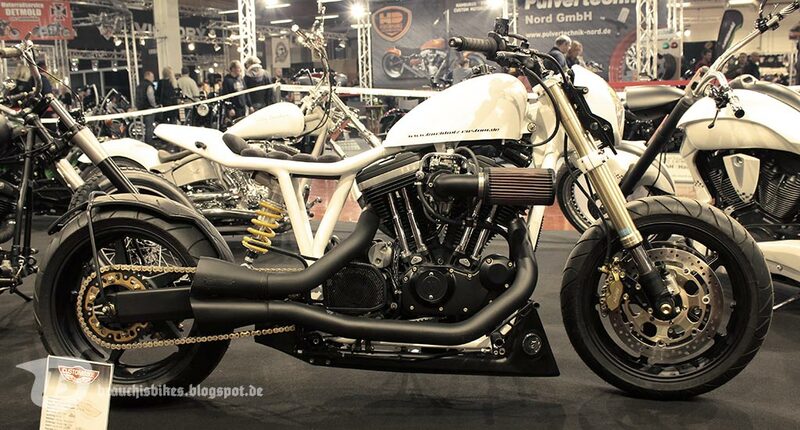 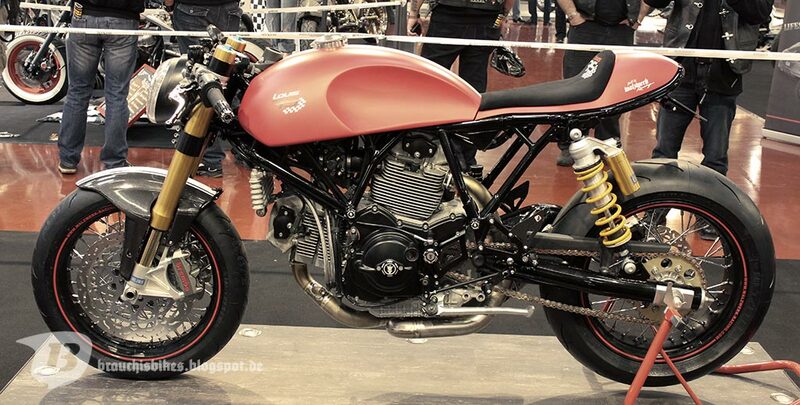 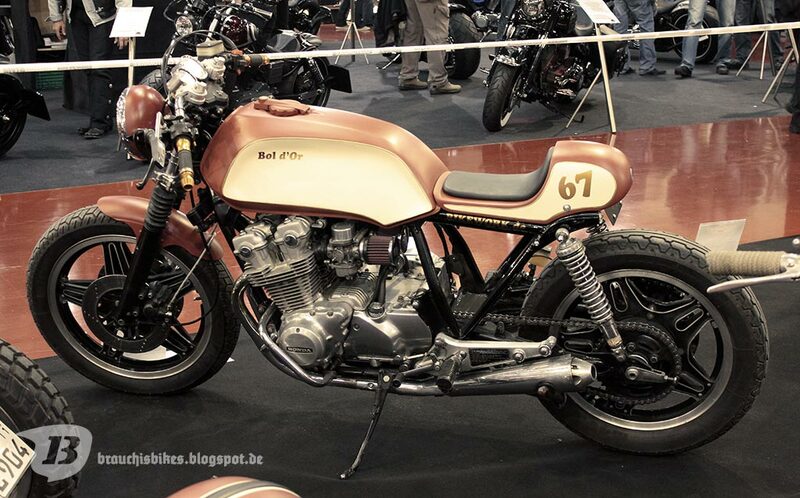 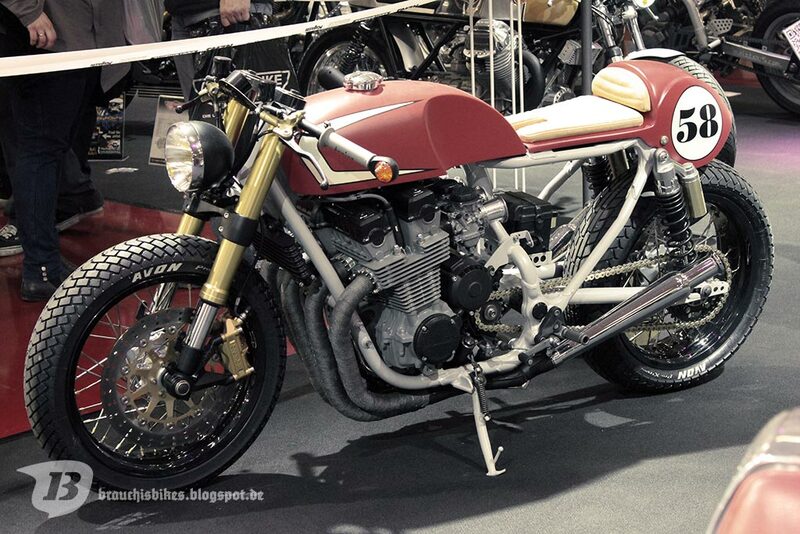 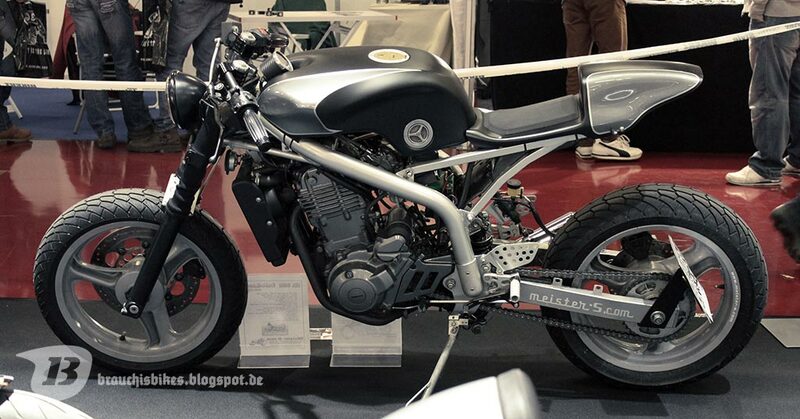 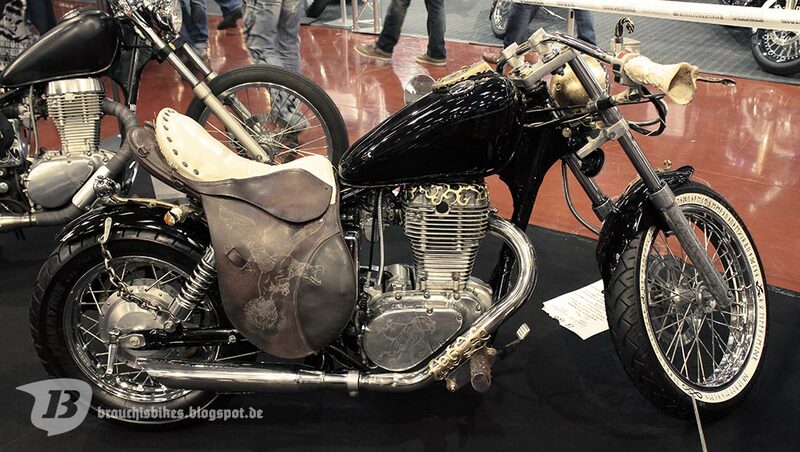 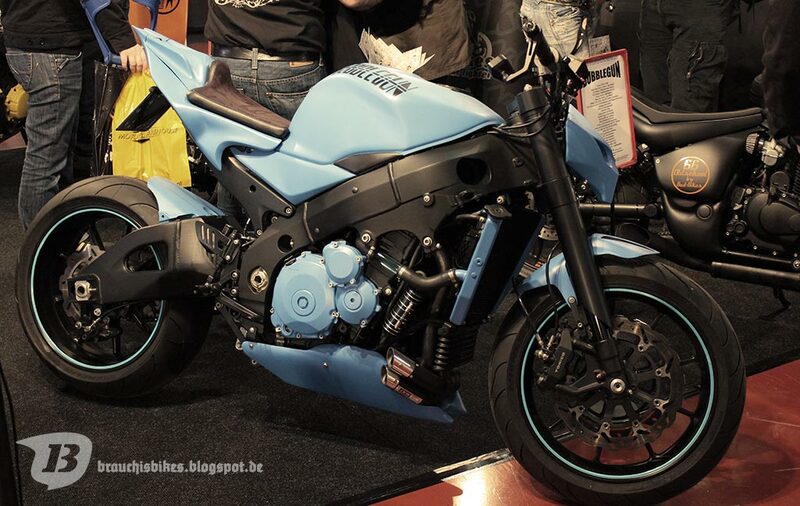 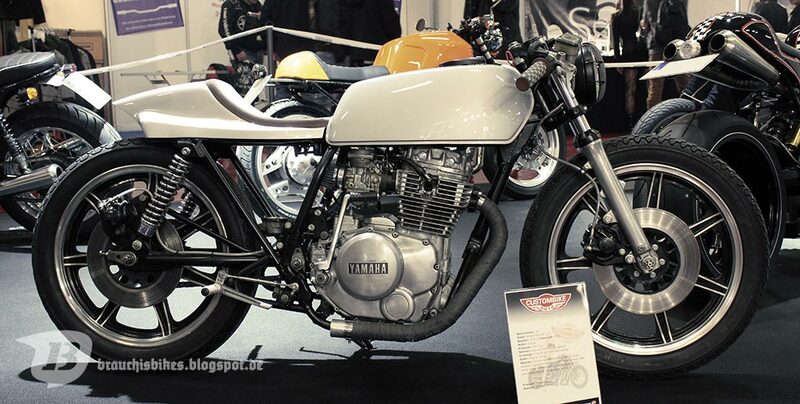 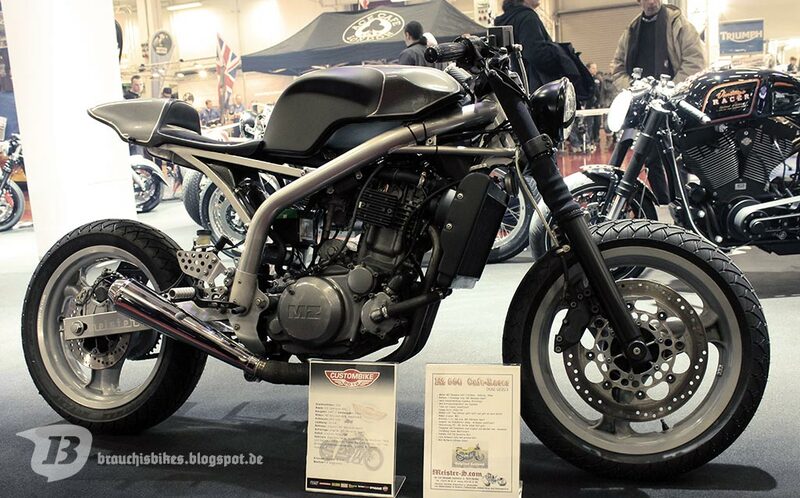 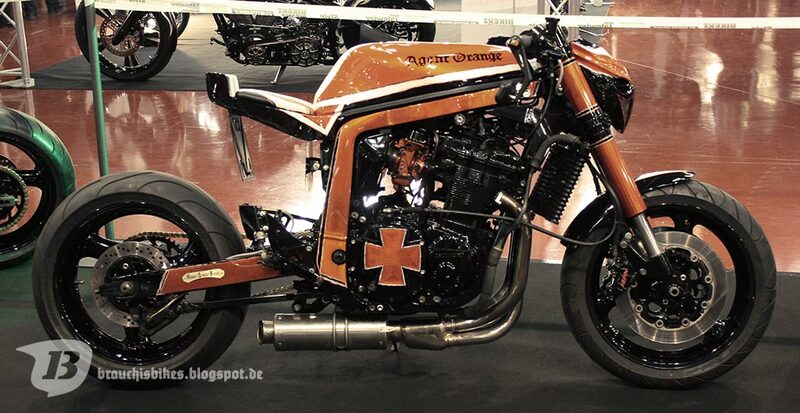 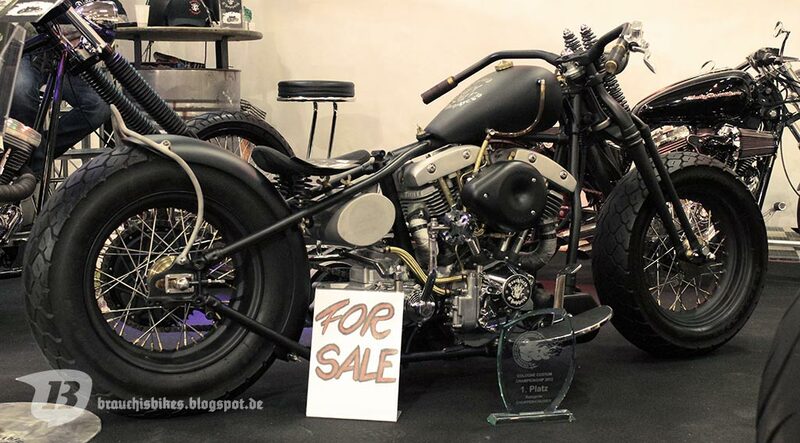 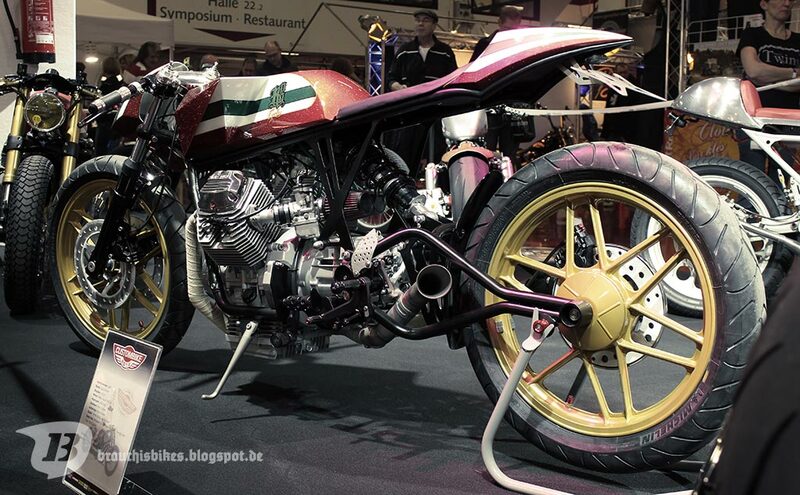 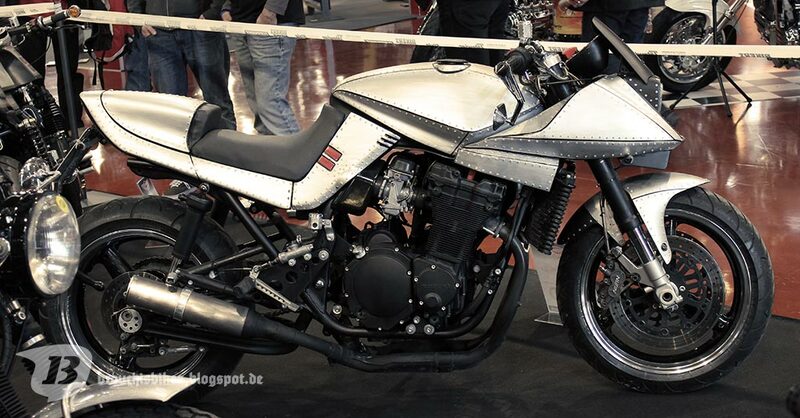 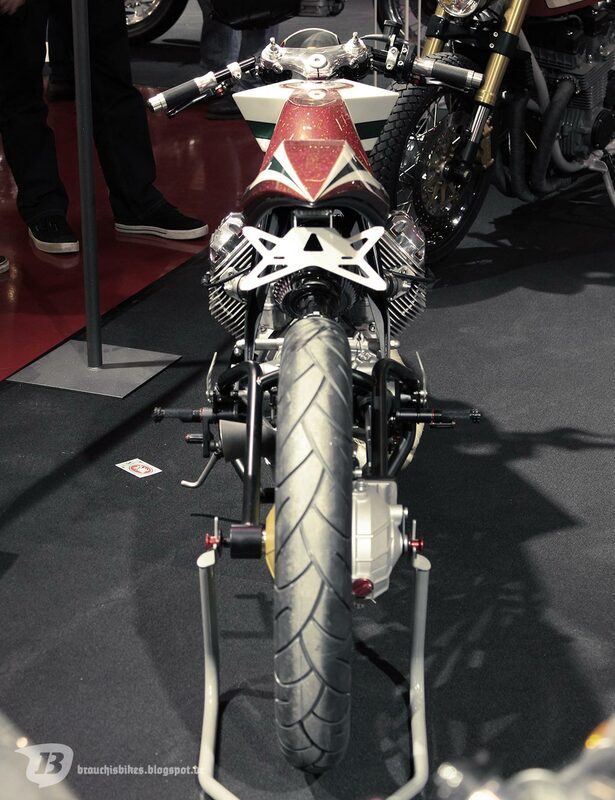 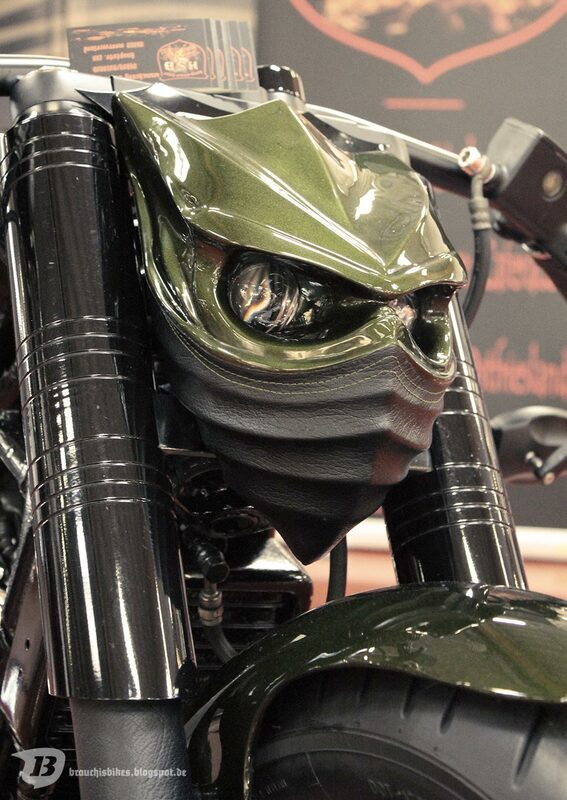 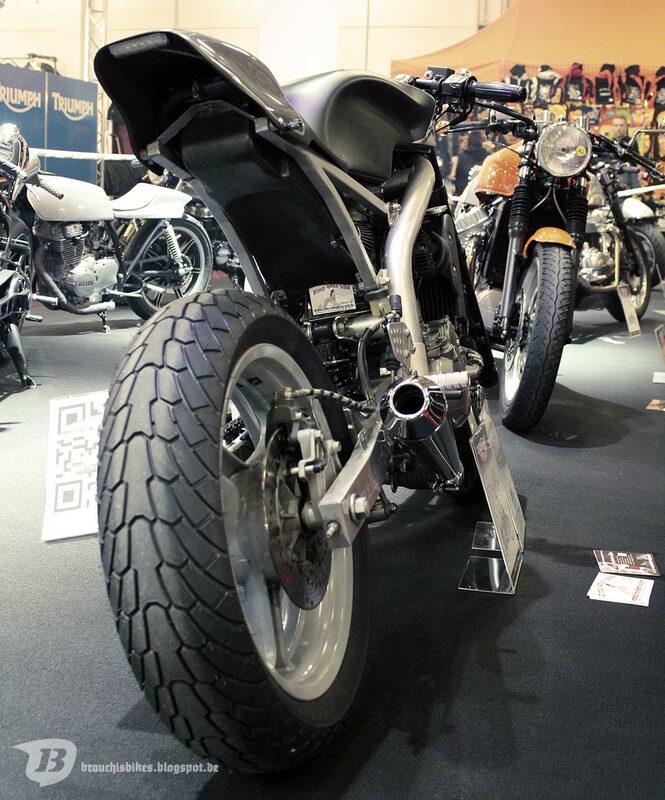 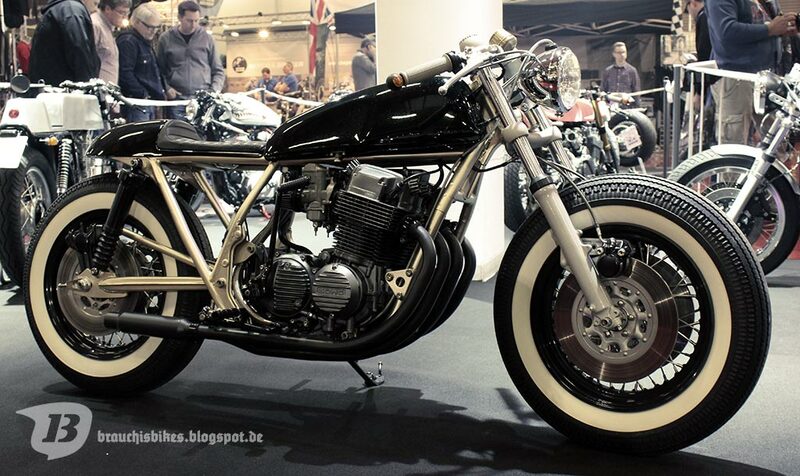 Custombike 2012 - XXIX - das wars. 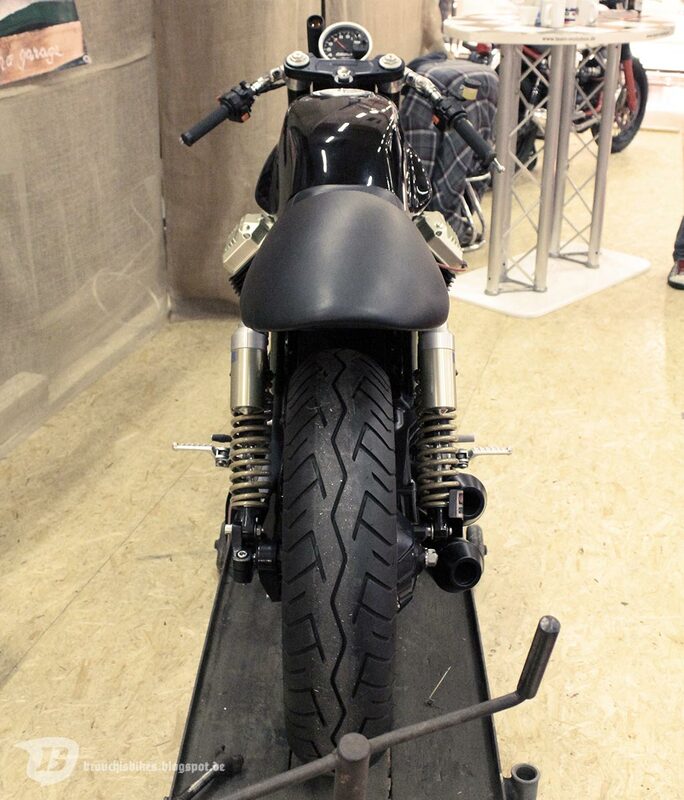 ... wie immer ohne Anspruch auf Vollständigkeit. 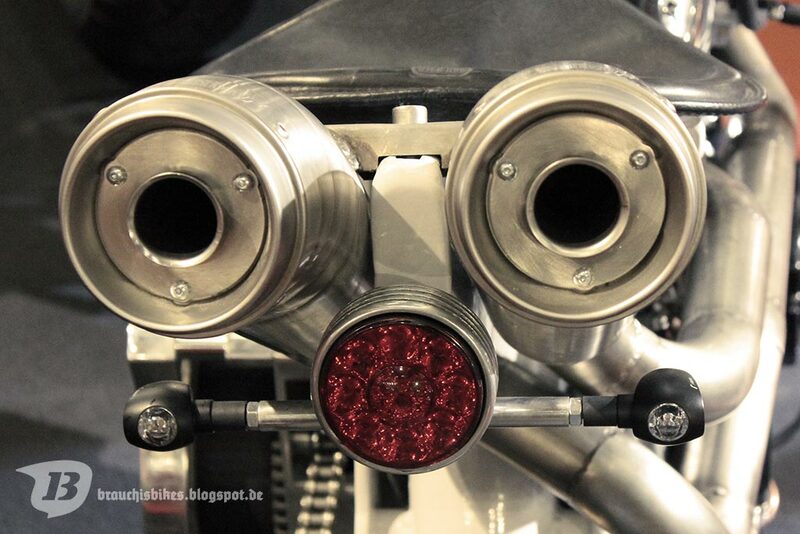 - Im Prinzip die Sachen, die mir in's Auge gesprungen sind. 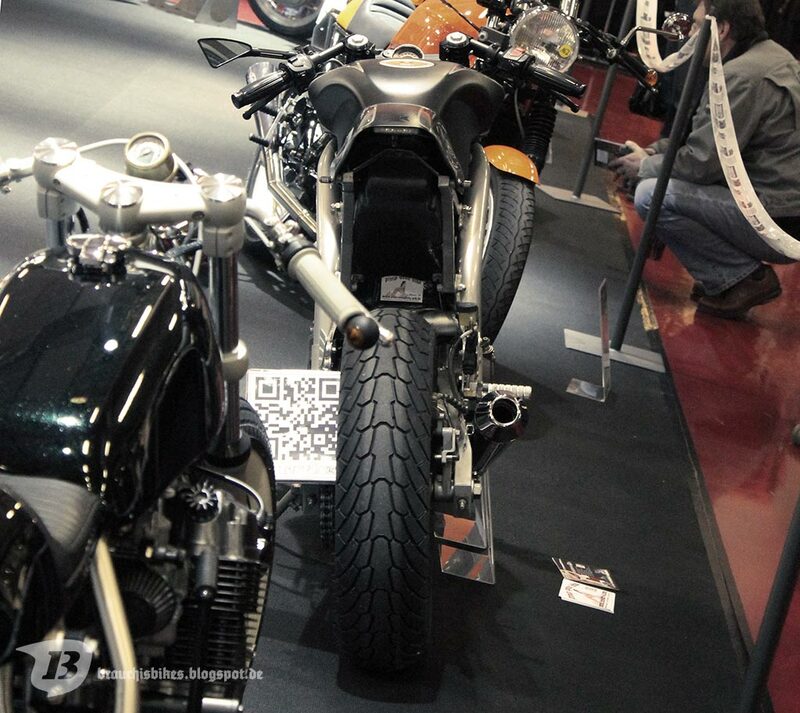 That's all ... as always: Not all the bikes, just the ones that popped my eyes. 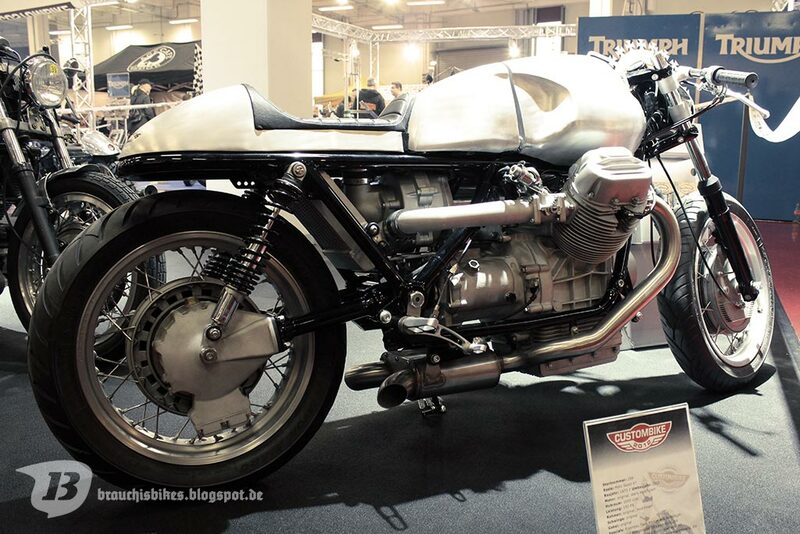 ... das ist das Mopped was ich gerne mitgenommen hätte. 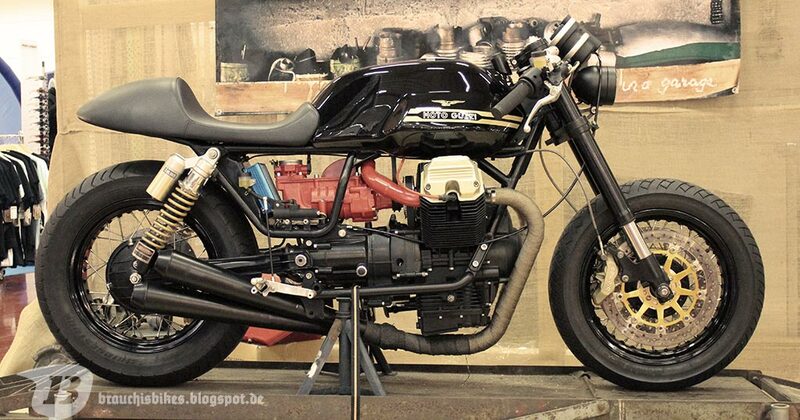 - Zum Fahren, was sonst! 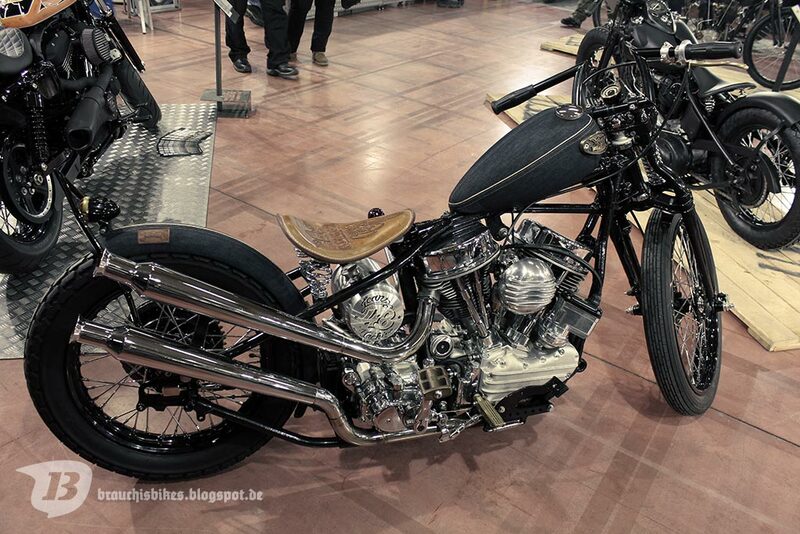 ... that's the one I'd loved to take away - One for the road, what else! 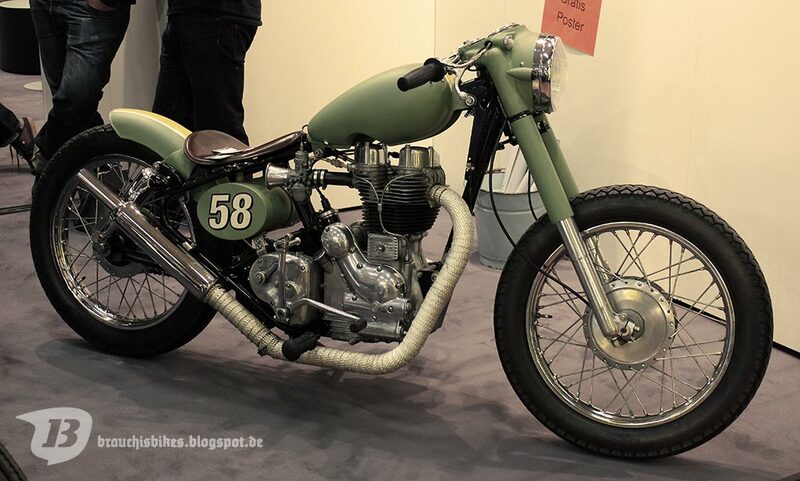 ... und frohe Weihnachten allerseits. 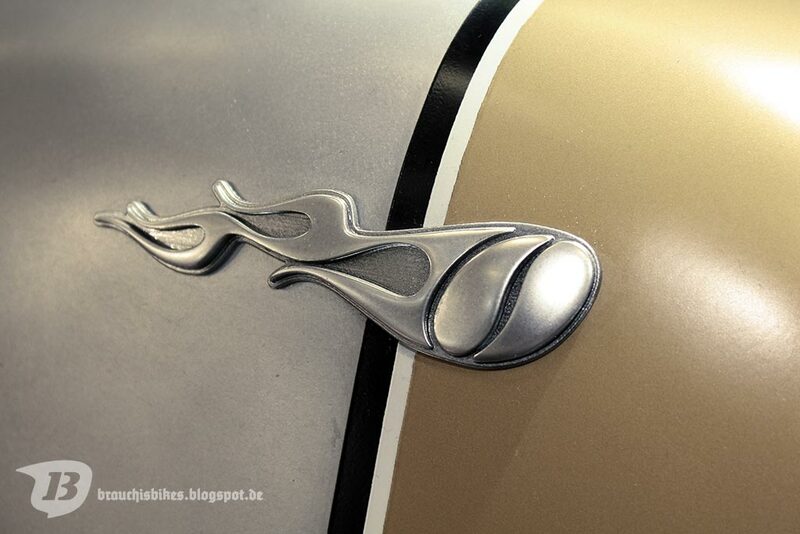 ... all sorts of coffee. 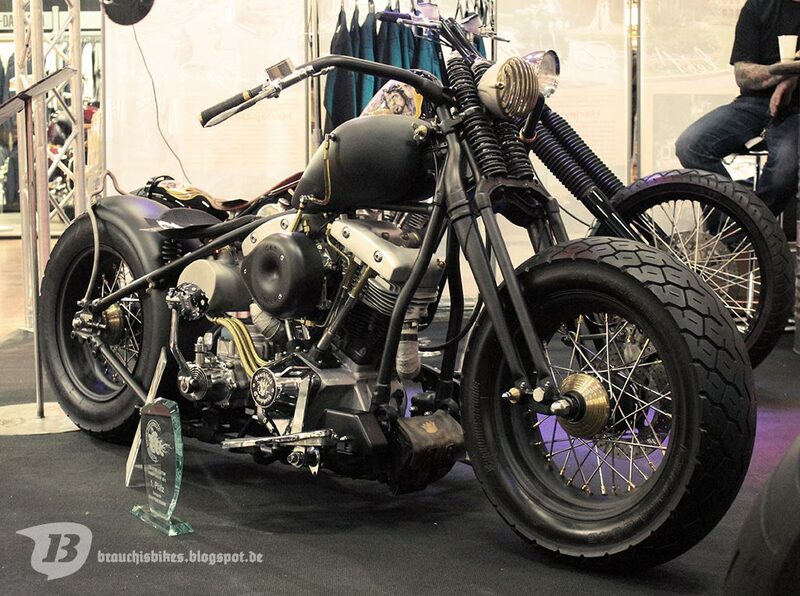 Custombike 2012 - XVI - Fight this! 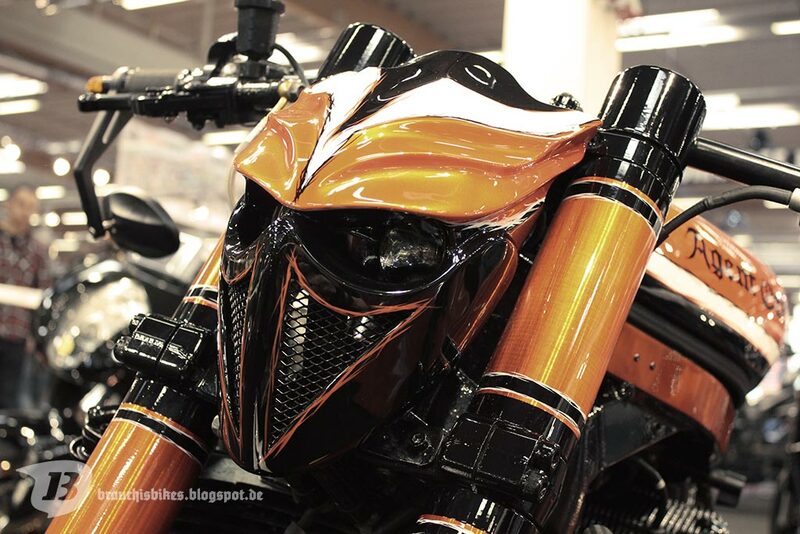 Custombike 2012 - VII - Waffennarr?